Just over half acre on Guana River across the street from the Atlantic Ocean. It is 1 mile south of Mickler's Landing. A+ St Johns County school zoned. 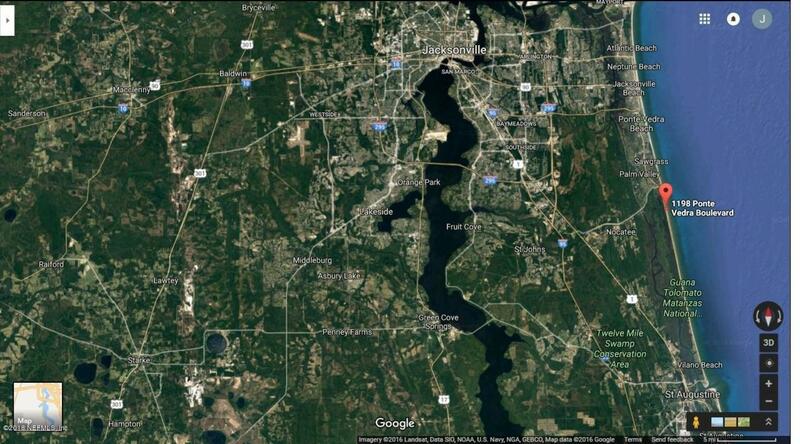 Centrally located between St Augustine and Jacksonville. Come take a look at the paradise that could be yours!